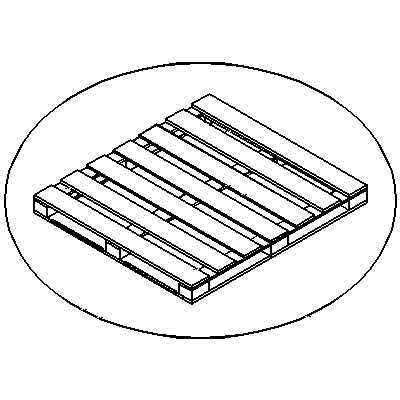 Customers have tried a variety of different methods of explaining to us what they want in a pallet. The problem has been "what they say and what they mean are sometimes two different things." 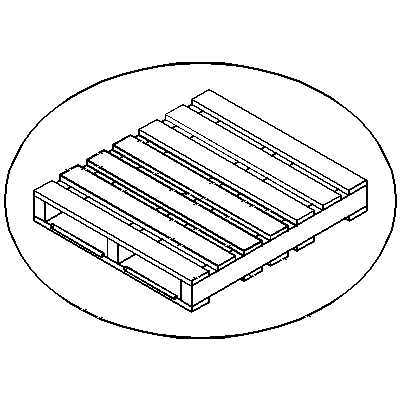 To clarify the issues and to better understand your needs we have compiled a set of drawings (accessible using the links below) that we can use to help determine the type of pallet and materials that best suit your application. You can print a copy, then mark the drawing as required, and fax us for a quotation. 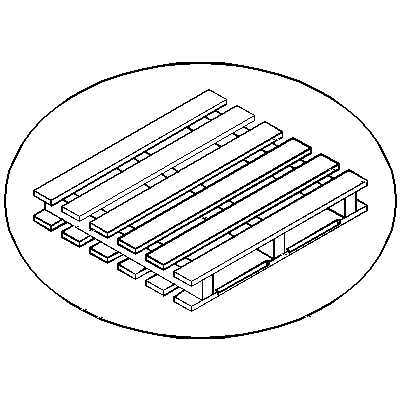 Also available is our Spec-A-Pallet form. This form allows you give us specific details about your pallet needs. 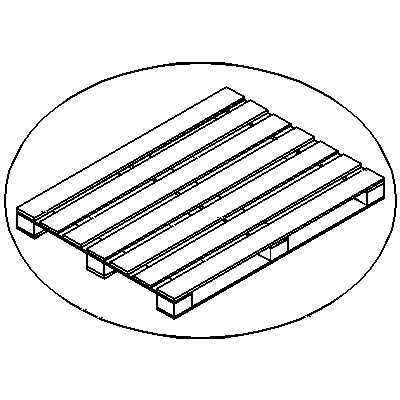 If you have specific requirements, click here to download a copy of the Spec-A-Pallet form, then to fax to any of our offices for a prompt response. 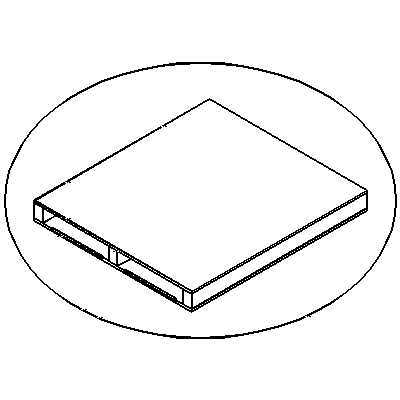 Drawings are also available in a CAD format (.dwg). Please , and we will be happy to forward you the file you require. We can also customize a drawing to meet your exact specifications. Paltech also uses PDS© (Pallet Design Software) developed by the NWPCA and Virginia Tech to takes the guesswork out of pallet performance. 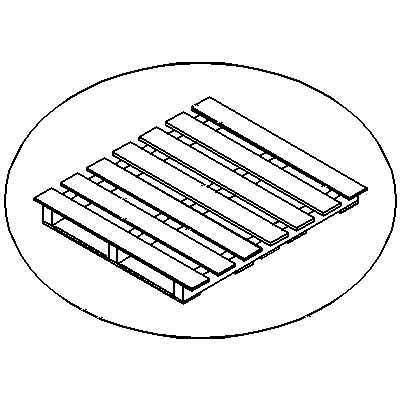 The program uses a detailed description of the actual unit load and materials handling conditions, allowing PDS© to accurately predict the pallet’s safe load capacity and service life. 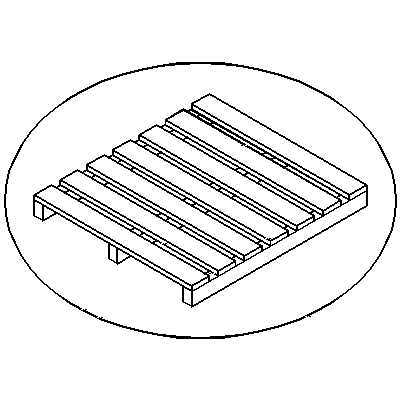 PDS© assists in designing the best pallet for your specific needs without expensive and wasteful over-engineering or dangerous under-engineering.